Riot Kayaks Mako 12 – Lightest pedal drive kayak available in its class! Stable, fast, light and packed full of features. Great for lakes, estuaries, sea and rivers. Feature packed and ready catch. 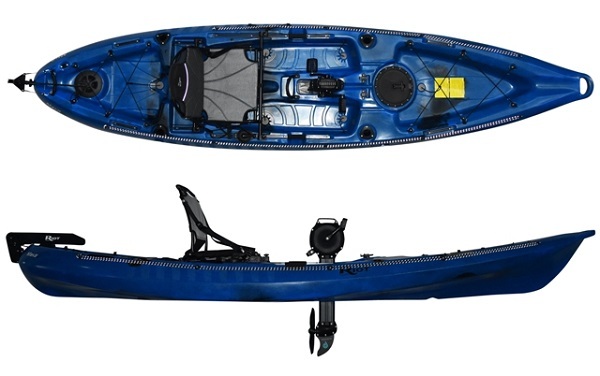 The Mako 12 is the latest offering from Riot Kayaks in the 12 ft + fishing / recreational category. The Mako 12 is extremely light weight compared to its 12 ft pedal drive rivals. At around 32kg there really isn’t another 12 foot pedal drive that can match it. 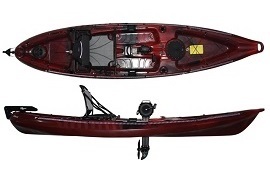 Perfect for car loading, this boat boasts many features that you would expect to find on kayaks twice its price. 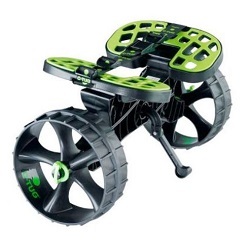 All of the benefits of pedal drive without the big price tag! Riot has developed a prop drive system which is both smooth and efficient. Benefits of a propeller over other systems include easy motion from stationary and instant reverse by simply pedalling backwards. Of course the drive unit can be easily lifted out for transport and cleaning. Riot has included a clear window above the prop. This handy feature allows you to monitor the prop and check for tangles, obstacles and shallow areas. The big brother of the Riot Mako 10. This boat will track a little better and will paddle a little faster. Of course the trade off is that it will be slightly less manoverable. The seat is comfortable and supportive and would be at home on a much more expensive kayak. This boat already has good tracking however; Riot went a step further and added a hand operated rudder kit allowing you to cover great distances easily and in the correct direction! 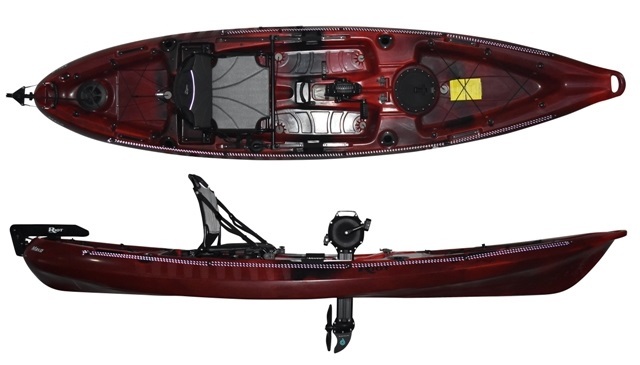 Want a shorter and more manoverable fishing kayak? Try the Riot Mako 10. We offer a delivery service for the Riot Mako 12 throughout the UK & Ireland to home and work addresses. Buy a Riot Mako 12 online from our website and collect from our shop at Lee Mill, Plymouth, Devon or you can collect from any branch within the Canoe Shops Group. There is no cost associated with this.